With valuable data being collected in your Dynamics CRM solution, the next step is to provide timely and valuable information to these leads, prospects and customers – to ultimately attract a buyer and generate revenue. 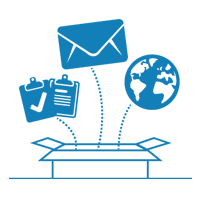 With ClickDimensions, a marketing automation solution built natively inside Microsoft Dynamics CRM, you can gain visibility and deliver that personalized touch with its extensive email marketing, campaign management, and reporting functionality. 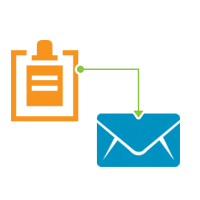 Convert leads into customers with email marketing and web intelligence built natively inside Dynamics CRM. 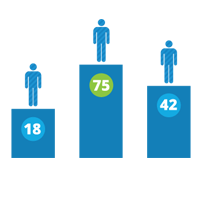 Leverage website intelligence and improve visibility using lead scoring and tracking to determine which leads have shown interest and who sales should be pursuing. Take advantage of integrated reporting in ClickDimensions to link your marketing data from emails, web visits, page views, and form captures directly to CRM campaign records.